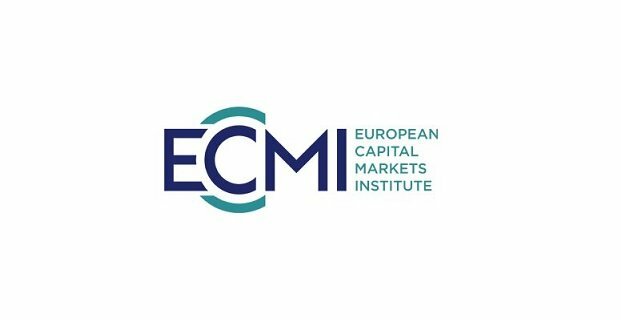 ECMI conducts in-depth research aimed at informing the debate and policy-making process on a broad range of issues relevant to capital markets. Through its various activities, ECMI facilitates interaction among market participants, policymakers and academics. ECMI is managed and staffed by the Centre for European Policy Studies (CEPS) in Brussels. For more information about the ECMI activities, please visit our website. ECMI welcomes applications for its Research Traineeship Programme. The programme is intended for current master’s students who wish to further develop their analytical, drafting and networking skills in a leading European think tank. An agreement will be drafted between ECMI/CEPS and the candidate’s university. The trainee will be able to gain insights into financial markets and their functioning and the relevant regulatory/policy framework by contributing to the day-to-day work of ECMI alongside the general manager and the research/administrative staff. The trainee will be provided with office space, available data resources and computing facilities and will receive a monthly allowance. Be currently enrolled in an MA/ MSc in Economics/Finance/Statistics and show a strong interest in capital markets. Demonstrate a good understanding of financial instruments/intermediaries and be familiar with financial/macro-economic databases. Possess a working knowledge of MS Office and statistical/econometrics software. Show an advanced command of English with proven drafting ability. Applications should be submitted by email at ecmi@ceps.eu before March 15.